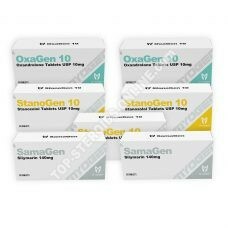 Do you want to increase your strength? Are you looking for a safe ally for your dry cycle? 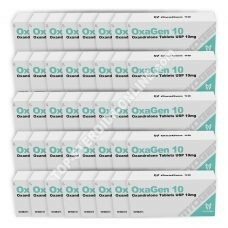 Or you are a female bodybuilding enthusiast, eager to achieve a dry mass quality? Do not search anymore ! Anavar will meet your expectations. 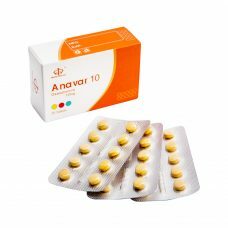 Available in tablets, Anavar will increase your strength and effective drying, with very little androgenic side effects. 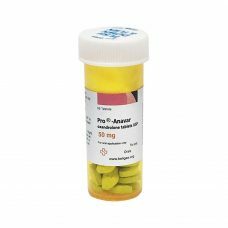 Her qualities have also made Anavar, the preferred steroid of women practicing bodybuilding and fitness. 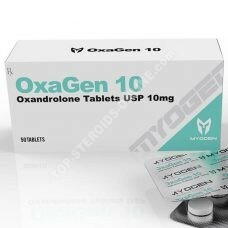 Indeed, by its active ingredient, Oxandrolone, Anavar is a relatively mild and safe anabolic steroid. 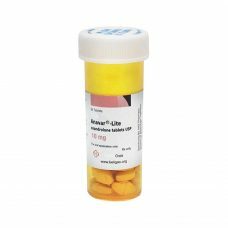 It is therefore perfectly tolerated by women. 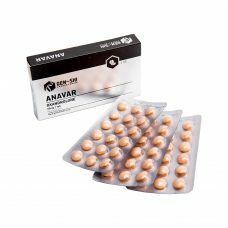 Highly sought after by men to achieve a quality dry, Anavar helps preserve muscle, while eliminating unnecessary fat, thanks to an increase in metabolism. 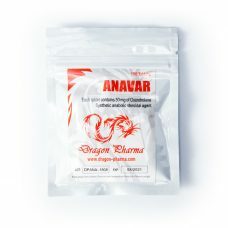 The Anavar combines perfectly with the Dianabol for a dry mass of quality, and with the Winstrol during a dry cycle. 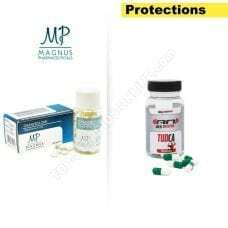 To help you achieve your goals, top-steroids-online.com offers you a large choice of Anavar, from the most prestigious laboratories (Myogen, Magnus, Swiss Remedies, Hilma, Eminence ou A-Tech Labs).